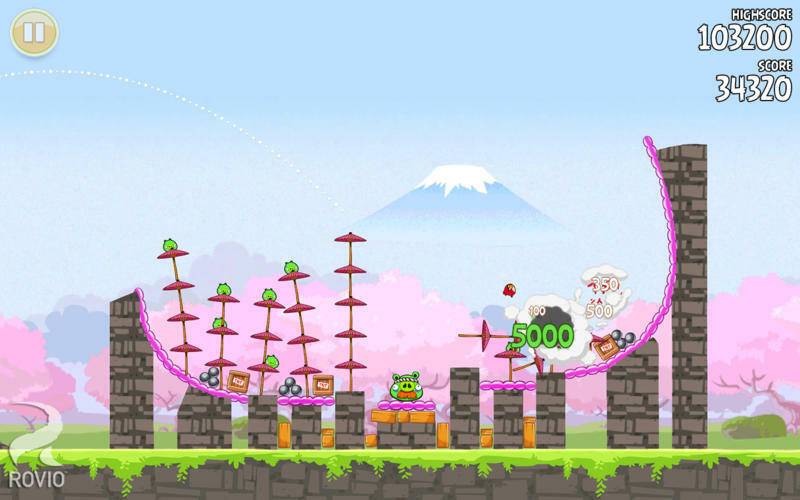 Is there a better alternative to Angry Birds Seasons? 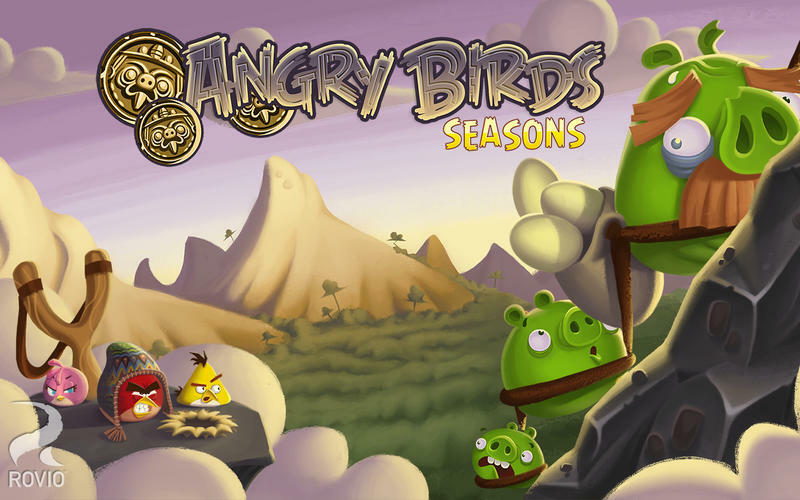 Is Angry Birds Seasons really the best app in Puzzle category? 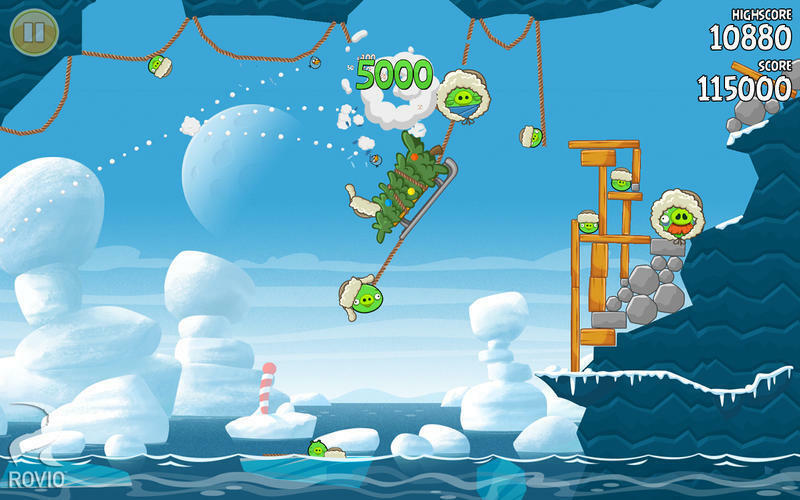 Will Angry Birds Seasons work good on macOS 10.13.4? Make sure you’ve got your passport ‘cos this time we’re off to SOUTH HAMERICA! 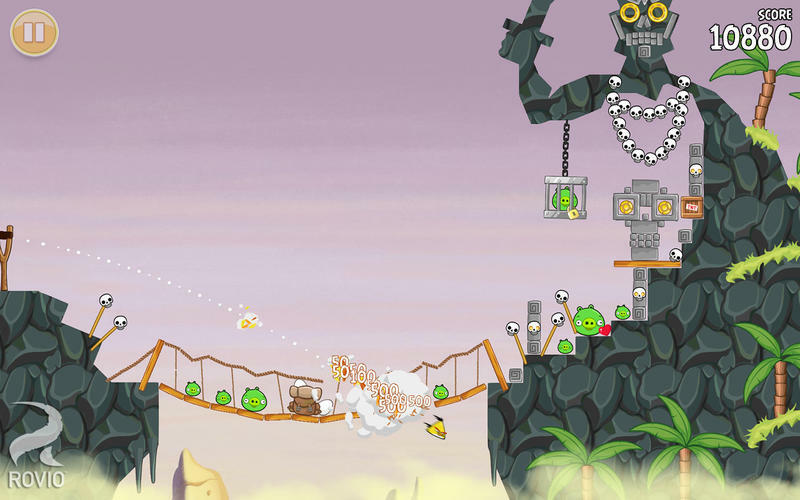 24 tricky new levels plus three bonus ones, each packed with relics, artifacts and... pesky piggies! NEW HIGH-ALTITUDE LEVELS! Get ready to navigate mountains in 24 free levels full of ancient statues, shaky rope bridges and swinging relics! STOP THE PIGGIES! 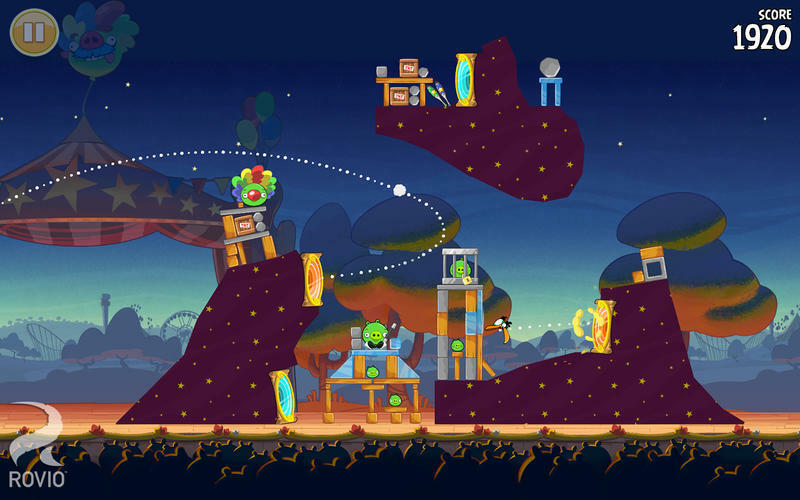 Those green swine are digging for treasure and trying to steal it, but you can stop them -- right?